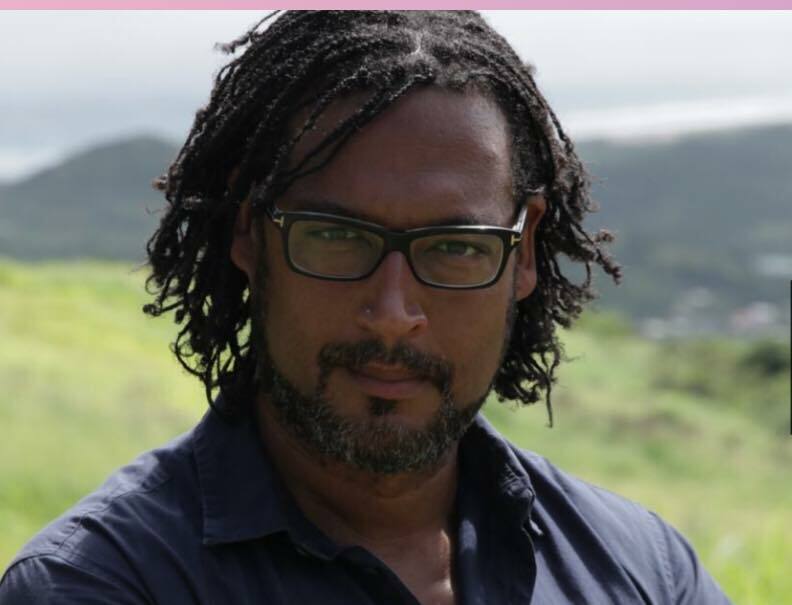 Dissect the making and unmaking of civilisations and cultures at a conversation between MOBO award-winning hip-hop poet Akala and historian David Olusoga. This timely discussion explores everything from empire and race to culture and class, retracing and contextualising the roots of modern British society. MOBO award-winning hip hop artist, writer, poet and educator Akala is a label owner and social entrepreneur who fuses his unique rap-rock-electro-punk sound with fierce lyrical storytelling. He has gained a reputation as one of the most dynamic and literate talents in the UK. In 2009, Akala launched the The Hip-hop Shakespeare Company, a music theatre production company. Akala has also more recently been known for his compelling lectures and journalism, and his recently published memoir Natives: Race and Class in the Ruins of Empire was a Sunday Times bestseller. Olusoga is a British-Nigerian historian, broadcaster and filmmaker. He one of the three presenters on the BBC’s landmark arts series Civilizations, and has presented many other groundbreaking programmes. His books include Black & British: A Forgotten History, The World’s War and The Kaiser’s Holocaust: Germany’s Forgotten Genocide, and his most recent publication, Civilizations: Encounters and the Cult of Progress.